Count on the quality of Mr. M’s Catering. Perfect for all your large and small occasions. Paul & Dennis are Expert Personal Caterers. Ask about our variety of box lunches. 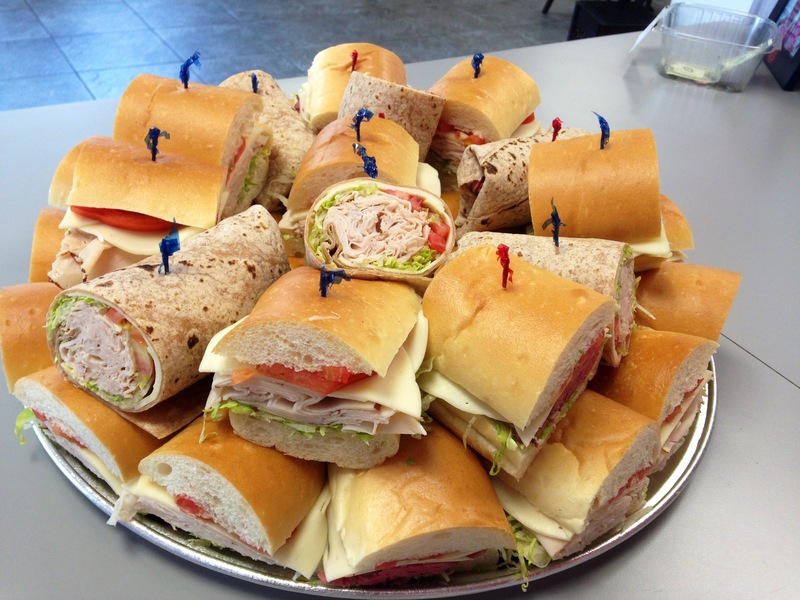 Perfect for any party or meeting. Out large Toss or Caesar Salads can feed as little as 15 people as many as 25 people. 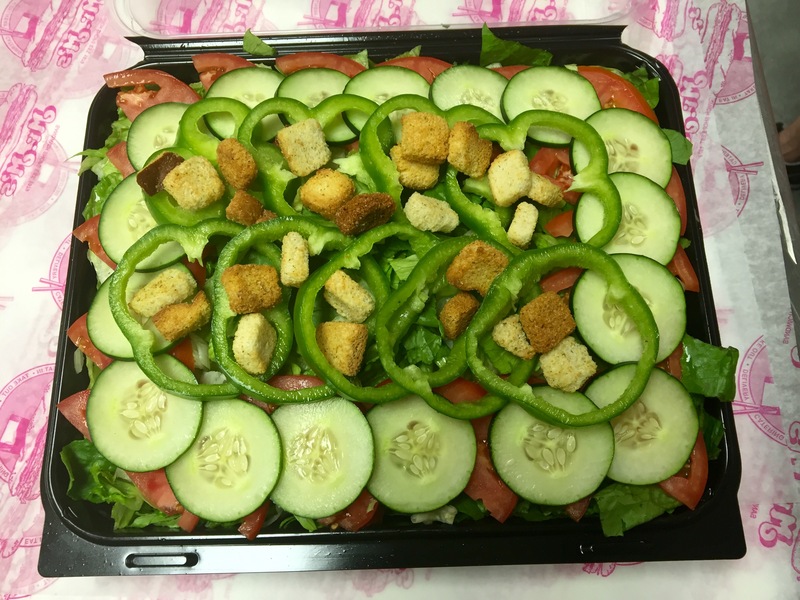 Our Large Toss Salad comes with Mixed Lettuce, Tomatoes, Cucumbers, and Green Peppers. The Caesar Salad comes with Romain Lettuce, Croutons, and Parmesan Cheese. 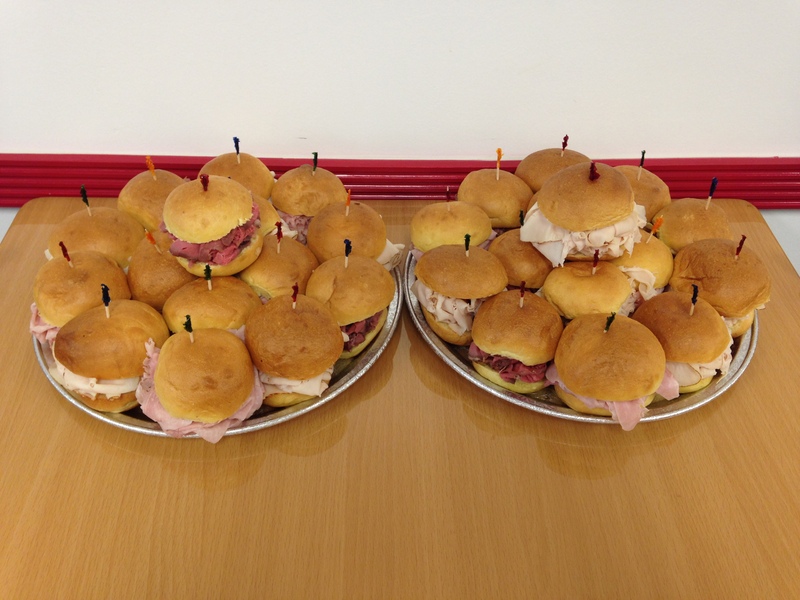 A heaping platter of your choice: tender juicy roast beef, white-meat turkey breast, ham, corned beef, and cheese. Includes potato salad, cole slaw, pickle spears, rolls, rye bread and dressings. Freshly cut raw vegetable harvest of carrots, celery, cucumbers, cauliflower, tomatoes, with your choice of dip. A tempting assortment of American Cheese, imported Swiss, Muenster and other tasty cheeses. A special sampler platter of tuna, egg, shrimp, chicken and seafood salads including assorted crackers. Individual freshly baked egg twist rolls filled with a tempting assortment of meats or salads. 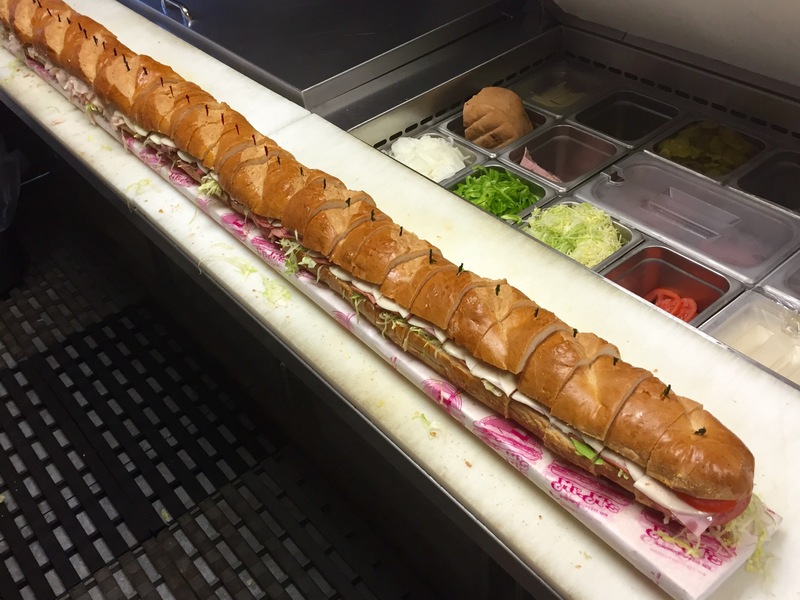 Fresh, crisp French bread loaded with any variety of meats, cheese, onions, green peppers, dill pickles, tomatoes and our special blended oil. 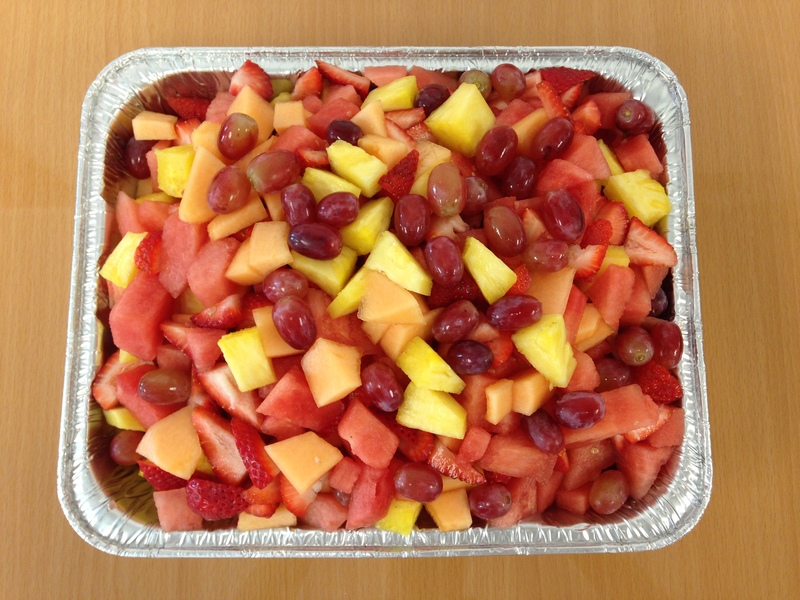 A sweet selection of in-season fruits like watermelon, cantaloupe, honeydew, strawberries, pineapple and grapes, all beautifully arranged in a watermelon. This eye-catching submarine features a variety of meats, cheese, onions, green peppers, dill pickles, tomatoes, and our special blended oil stacked high on crisp freshly baked bread.